Paris on the Way - Leading provider of guided tours in Paris and in France. Guiding services dedicated to private travelers and tour operators. French guided tours. 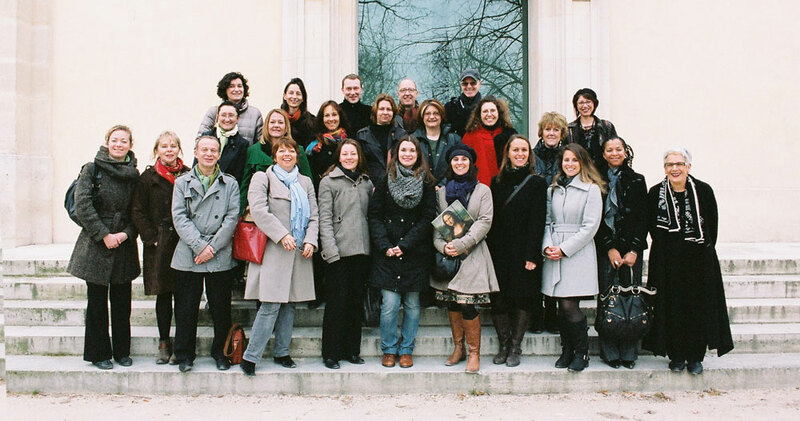 Paris on the Way is a leading Agency of Licensed Tour Guides throughout France. in France and in Paris. Visits dedicated to individual travelers and tour operators. Not only a guide... a host! Established in 2007, Paris on the Way is a leading provider of guided visits for individual travelers and tour operators as well as for corporate meetings and events, familiarization tours, and expatriate relocations. Combining “savoir faire” and “savoir vivre,” Paris on the Way creates and conducts tours that explore the history and vast cultural heritage of France – its museums, chateaux, and cathedrals; its world-renowned craftsmanship and gastronomy; and aspects of daily life in the present. More than likely, your travel plans include a stay in Paris where there is always more to discover and rediscover even for the most seasoned visitor – a walking tour of a specific neighborhood, a behind-the-scenes tour of a bakery, a hands-on cooking class. Equally, Paris may simply be one stop along the way – perhaps to Brittany, the Loire Valley, Burgundy or Provence. If you are traveling with children, chances are you are looking for activities that will be educational, convenient, and most of all fun. Our guided visits and excursions can be adjusted to suit your needs. The Paris on the Way team comprises more than 50 accredited guides with extensive experience serving the most discerning clientele in more than six languages, including English, German, Spanish, Portuguese, Russian, and Chinese. Each expert in their field, our guides’ passion and subject matter knowledge is equal only to their sense of hospitality.